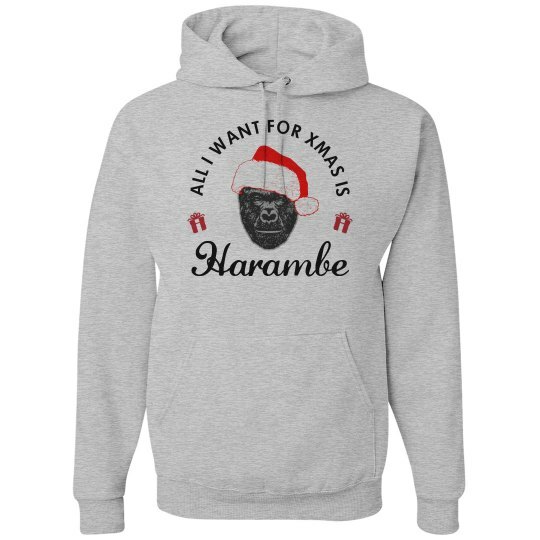 All I want for Christmas is for Harambe to be alive. I voted for Harambe to be president. I knew he was dead, but I just wanted to pretend that he wasn't for a little while.